Looking for Cool Roof Rebates and Incentives? 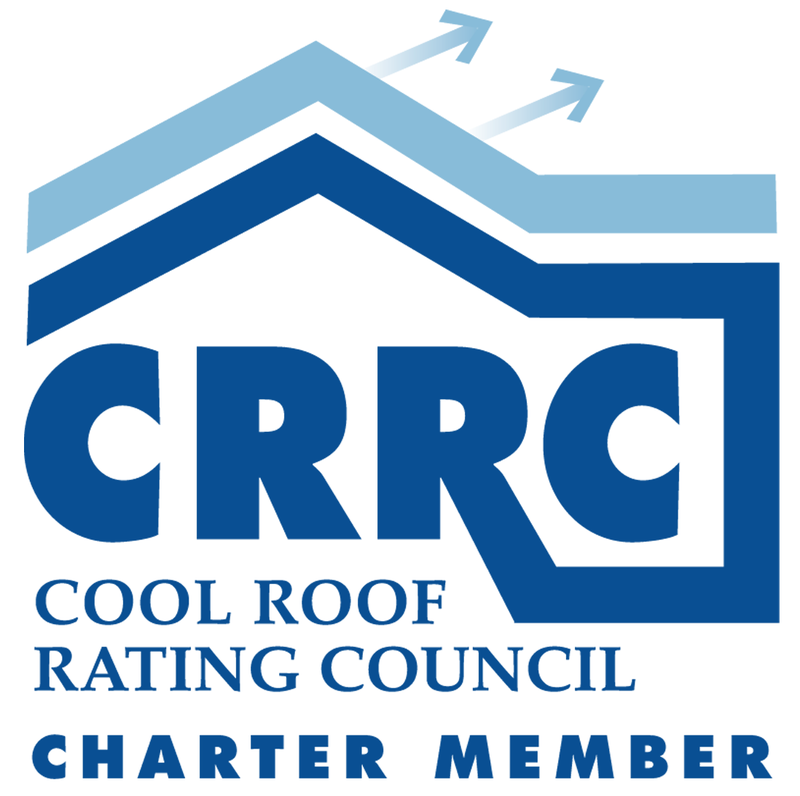 The following links provide additional information on Cool Roof and Reflective Roof Coating Rebates across the country. Roof Savings Program provides businesses with incentives to offset a portion of the cost to make building improvements with approved reflective roofing products. See National Coatings' Florida Power & Light approved products - click here! Building Shell Incentive includes reflective roofing. Commercial and industrial customers whose retrofit projects meet all of the Easy Upgrades program requirements are eligible to participate. Power Saver™ Program Reflective Roof provides reflective rebates to Austin Energy customers as part of their Commercial offerings. You can search for all types of rebates in your area (click here to search) and technologies - including "roofs".